Read the history of the Todd Bird Club, founded in 1982. View the Todd Bird Club officers' names and contact information. Read about the noted Western Pennsylvania ornithologist, W. E. Clyde Todd, for whom the club was named. 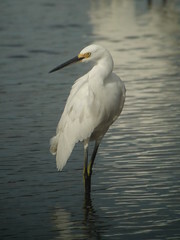 Contact us if you are interested in birding in our tri-county area or if you have technical issues with our Web site.